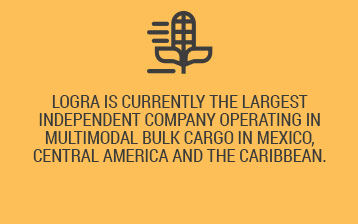 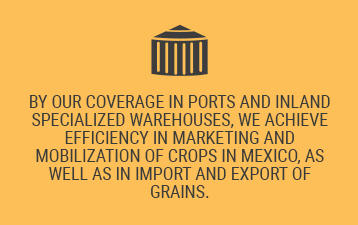 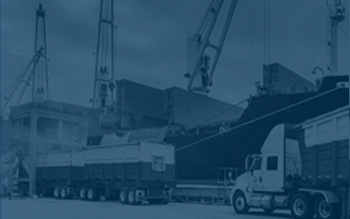 Logra is the largest Independent multimodal cargo company operating in Mexico, Central America and the Caribbean. 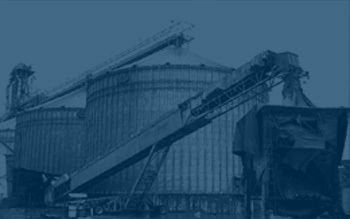 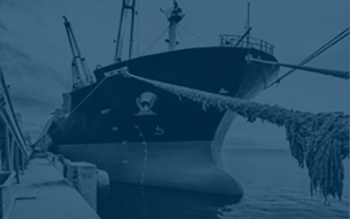 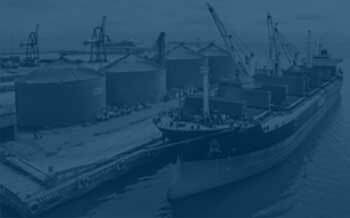 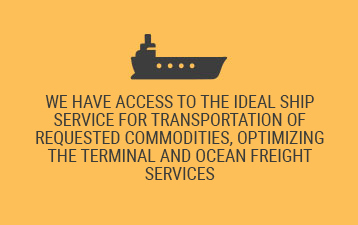 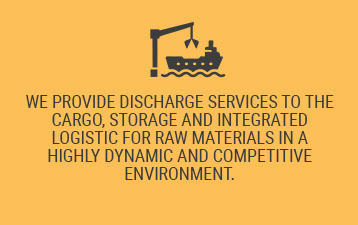 We specialize in handling bulk cargo. 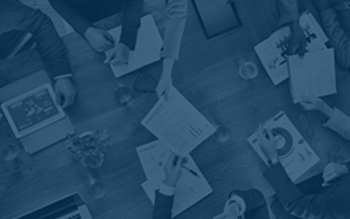 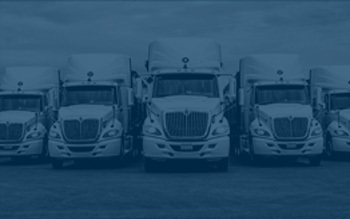 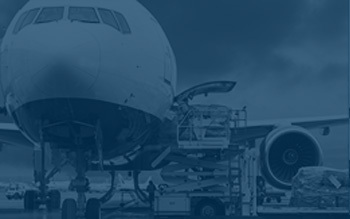 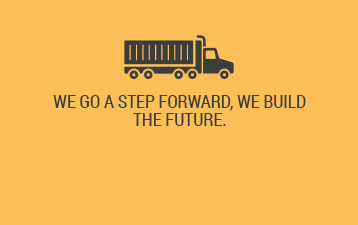 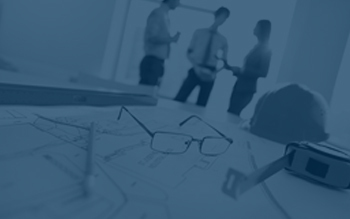 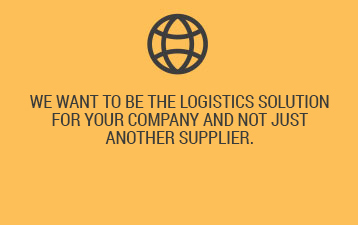 We offer comprehensive logistics solutions and, in cooperation with our partners, are market leaders with a service that is unique in the industry. 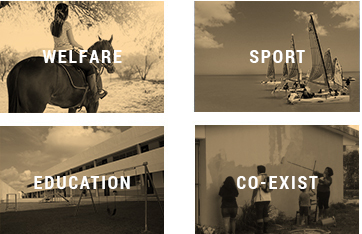 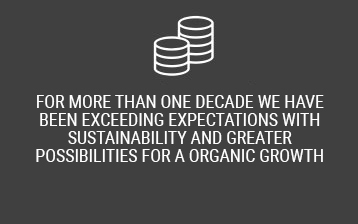 We care about the development, welfare and quality of life of our employees, so we have created a culture of value, innovation and commitment to service. 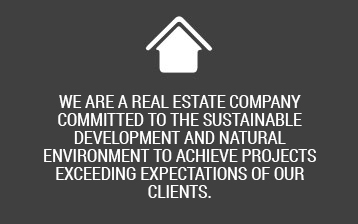 In addition, through interdisciplinary work, we promote social, educational, familiar and professional development of our community.